The rightful heirs to estate of the late artist, Prince, have finally been identified by a Minnesota probate court over a year after his death. 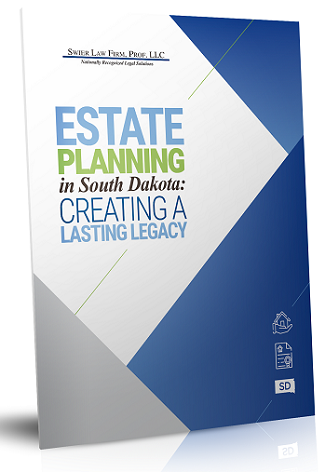 Take a look at our valuable estate planning books and articles. Our materials are full of tips and advice. 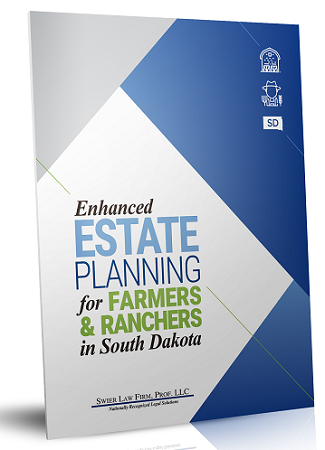 All materials are written by the law firm's nationally recognized estate planning attorneys and provide detailed South Dakota-specific information designed to help anyone with estate planning issues. 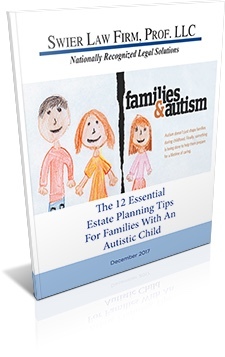 You can request your free copy by clicking on the book cover below.